GMA has grown to over 250 members representing over 60,000 employees with six chapters across the state. 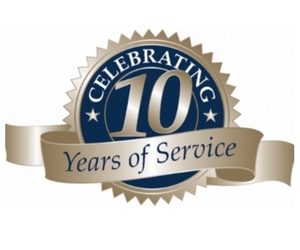 The Georgia Manufacturing Alliance (GMA) will celebrate its 10th Year Anniversary on February 1 at the 57 Fighter Group Restaurant. 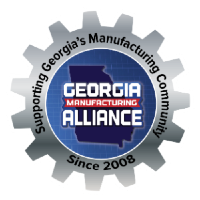 Industry leaders from around the state will come to show support for GMA and its founder Jason Moss who envisioned a network that would support Georgia’s manufacturing community. A special proclamation will be given from the Governor’s office recognizing the accomplishments of Mr. Moss and his organization.